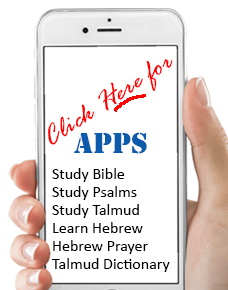 new way that makes learning Advanced Hebrew grammar painless and even fun. entertaining quizzes that reinforce material studied in the program. interface allows quick and easy access to all units, stories, quizzes, and exercises.